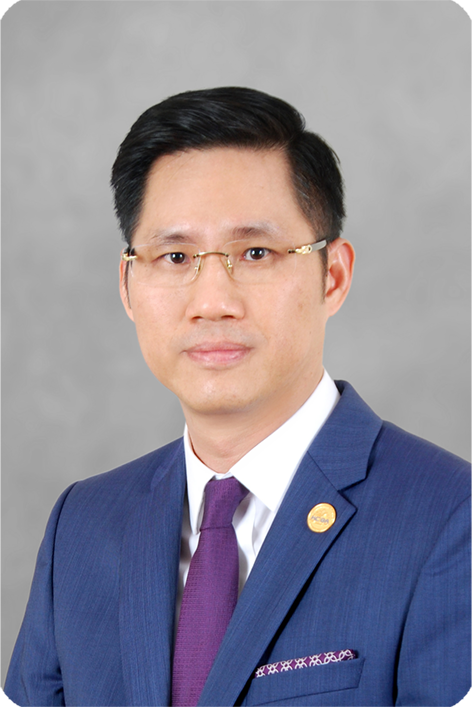 Nguyen Hai Nam, Managing Partner, founded BizLaw in 2003, and the firm today is recognized as one of the leading business law firms in Vietnam. Nam has more than 20 years of experience in practising business law since the early stage of Vietnam opening its doors to foreign investment. In addition to the role of overall management of the firm practice, Nam main areas of practice are corporate & foreign investment, M&A, commerce, and shipping & logistics matters. Nam graduated in 1993 from HCMC University School of Law, where he has obtained his first LL.M in Business Law and Arbitration in 2003. Nam completed his second LL.M. at UC Berkeley School of Law in 2010. Nam is admitted to Ho Chi Minh City Bar, Vietnam Bar Federation (VBF). Prior to founding BizLaw, Nam had worked for 10 years at InvestConsult Group, the largest investment and legal consulting group in Vietnam then. Heading the legal practice in Ho Chi Minh City (until 2000) and serving as executive director of the Ho Chi Minh City office of the group (from 2000 to 2003), Nam acted for numerous multinational corporations in their commercial presence establishment and business transactions in Vietnam. Nam has served as the Vice President of Ho Chi Minh City Bar Association (HCMCBA) since 2008. He has been a National Council Member of Vietnam Bar Federation (VBF) since 2009 and currently serves as an elected member of the Standing Committee of VBF.